Good location with walking distance to Hollywood walk of fame. There are groceries around the area where we can easily replenish supplies. The rooms are clean and comfortable. 15 mins drive away from Universal Studio. Cons: Not sure it was only the room i stayed in but the water pressure is very low.. Hardly get myself cleaned with such a low water pressure during shower. 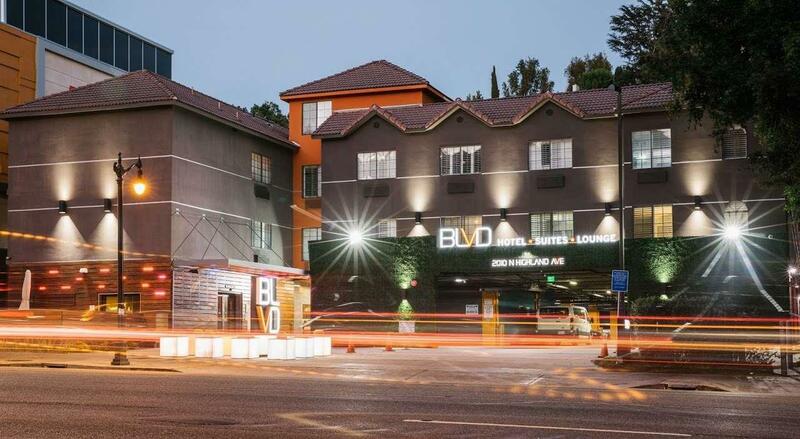 Excellent boutique hotel on Highland off the 101 within walking distance of Hollywood Bowl and at a reasonable price. 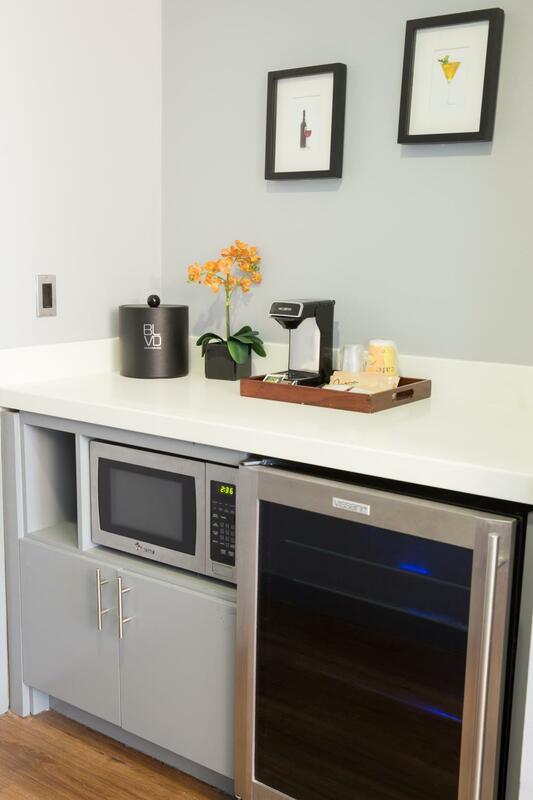 Modern, hip, clean, comfortable, excellent amenities, friendly staff, great bed, rain shower head, in room coffee, fridge, and micro, small pool, cozy cocktail bar, convenient exchange to buy food for breakfast, nice patio on Highland to have that breakfast or complimentary coffee. Not inexpensive, but convenient, parking at $28/night. We arrived and were upgraded to a suite which was massive! Very comfy room in a fantastic location, quieter than expected and no trouble sleeping at all. Within easy walking distance of the walk of fame and the restaurants, shops etc... there. Their website had good eating suggestions too. Parking was very easy on site. Ticked every box we needed. Would stay again. Hello David, We are so glad you got to enjoy the hotel and everything that it has to offer in the vicinity. We are glad you got to enjoy an upgrade to a bigger room than originally booked. We want to say thank you for leaving us your feedback as it helps us to continue doing what we are doing. Hope to see you again soon. - Clean, comfortable beds that weren’t too soft - Small bathroom with some water damage that made it difficult to close the door - Low water pressure from the shower head - Hit-and-miss room window facings - Unpleasantly sticky floors Our first room had a view of the opposite building (which we were within 6 feet of) and was very dark in the day. The hotel was kind enough to grant us a change of room to one with a view of the street. Our first room also had incredibly sticky floors, which were fairly unbearable, and we discovered a bag of trash that had been stashed in one of the side shelving spaces by the room door—housekeeping has lots of room for improvement. Thank you Chong, We appreciate your feedback, your words really help us narrow down on were we need improvement and to help future guests as well. We hope you had a wonderful time in Hollywood and we thank you for sharing your experience about your stay. Bed linen and pillow cases were clearly stained and smelt. The cleaner wasn't very friendly when I pointed this out when we went to go to bed. It was changed promptly but first time I've ever experienced dirty bed sheets in a hotel. Otherwise the hotel was good. Staff were very friendly . Hotel was in great location to where and what I wanted in Los Angeles . Hotel was that good I'm booked back in there this evening December 9 for 3 nights . Good location. Clean room. The staff are very helpful. Thank you Yuk, We are so glad you enjoyed the hotel during you stay. We appreciate your feedback, and we will let our staff know to continue doing the great work and providing great service. bed is terrible, bathroom smell so bad. I don;t know why I have to spend so much money on this room! great short stay - good sized rooms with 2 queen beds. good room pick for family. Had microwave, coffee maker and fridge. Pool there if you come when it's hot. parking available to close to walk everywhere it hotel cars very reasonable. The location is unbeatable - Universal Studio is about 10 mins driving and the Hollywood walk of fame is only a few blocks away. The room is very spacious with a nice HD TV and comfortable king size bed. The hotel charges $20 for overnight parking which to me isn't very reasonable. The stay was great! Nice friendly staff, very clean and nice looking hotel. When we went to check in they didnt have our room available so they had upgraded us to a suite which was really nice. Overall stay was awesome. I enjoyed my stayed in this hotel. I liked the designs and concepts of the hotel. A walking distance from the city of Hollywood and very accessible. I definitely recommend this hotel for the world to see. 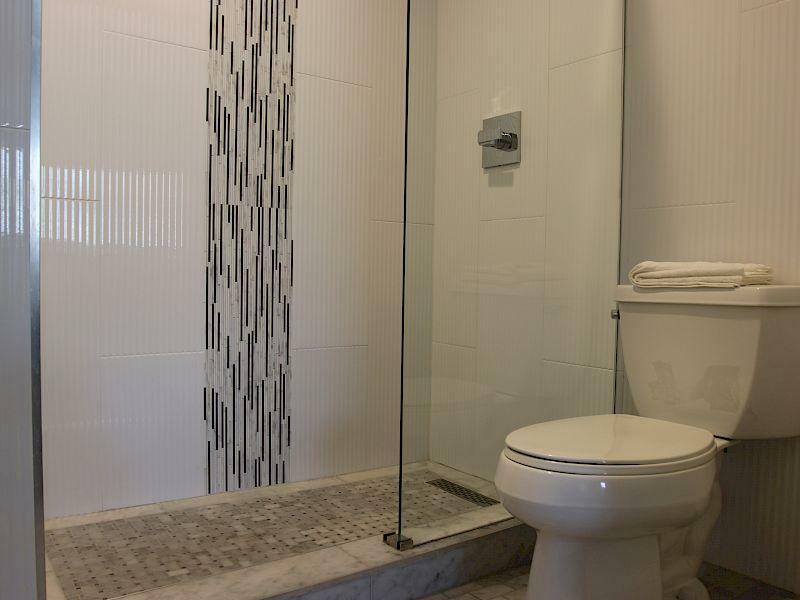 clean, large, remodeled room, walking distance to the Dolby Theatre. Thank you Michelle, We are so happy that you have stayed with us and everything was excellent from check in to check out. We want to invite you again next time you are in Los Angeles. The room is big, modern, nice, and clean. The location is walking a bit from the main street. The hotel has parking spaces. Next time I will definitely choose this hotel. Thank you Cherry, We are so happy you chose to stay with us out of all the different hotels in the area. We are glad you like the rooms and found them large and clean. We definitely will be awaiting your return back to Los Angeles. The room reeked of urine! It smelled like an old folks home!! Erin, We do apologize for the inconvenience you have experienced during your stay. We of course do not want to know that you left unhappy about your time here with us. We of course want to make sure you can come back and we can make up for what we didn't achieve the first time. Thank you Richard, We are glad you enjoyed everything in the hotel. We invite you to stay with us again soon . สถานีรถไฟใต้ดิน Hollywood/Highland - ระยะ 0.61 กม.